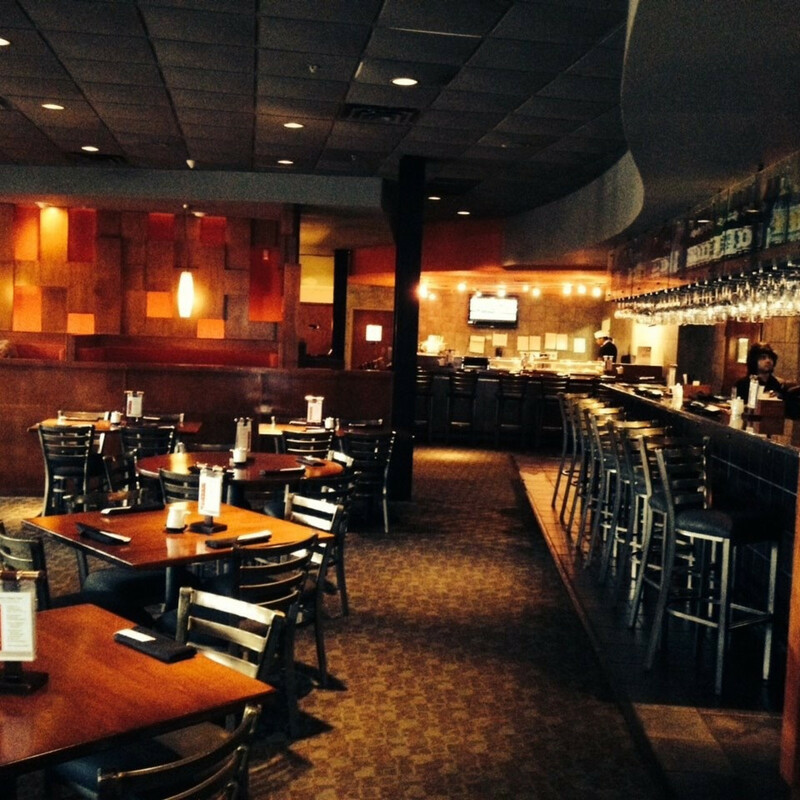 The last year has been a turbulent one for restaurants in Rice Village. Staples like Ruggles Cafe Bakery, dim sum restaurant Yum Yum Cha, and Baker St. Pub & Grill have all closed. 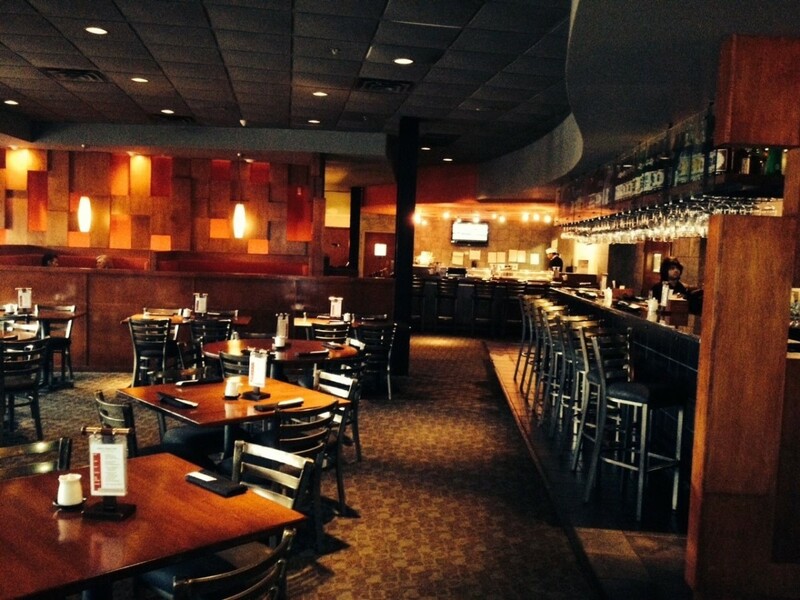 On Sunday, another longtime restaurant closed after almost 15 years in business. 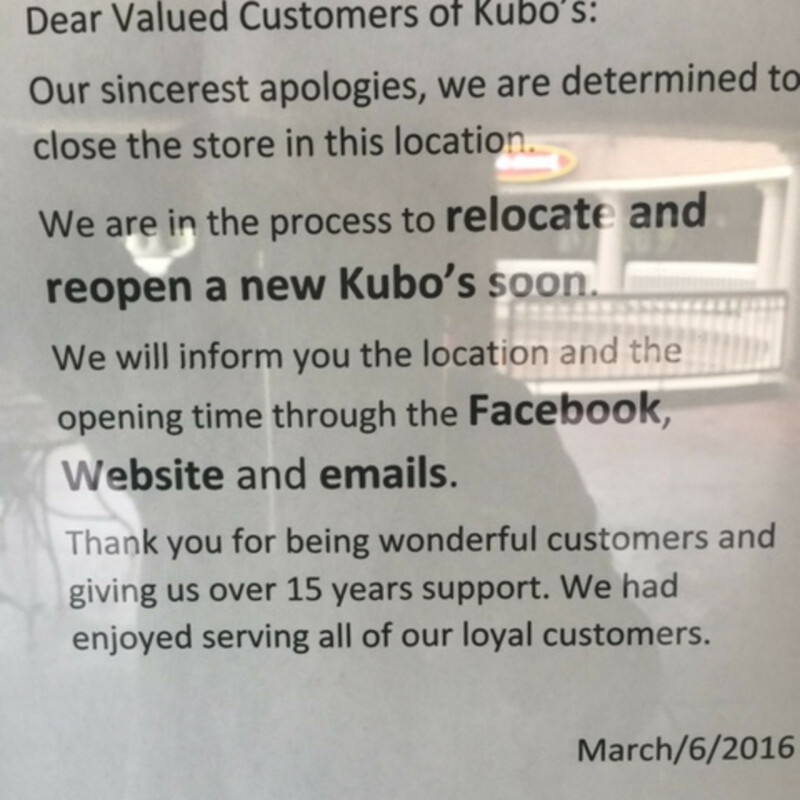 Kubo's Sushi Bar and Grill has posted a sign that it has shuttered its Rice Village location. 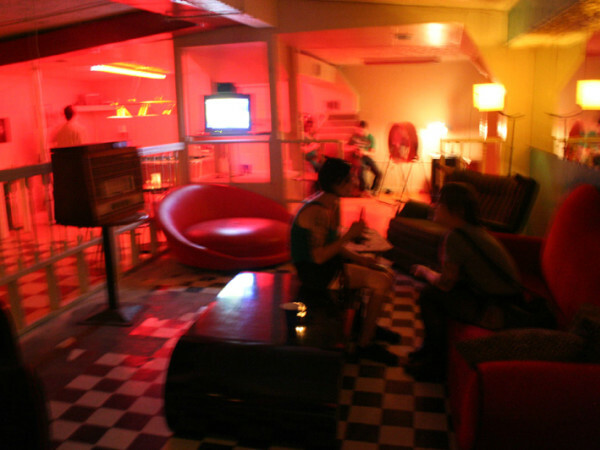 Cafe Kubo in Chinatown remains open. Kubo's occupies a special place in the evolution of sushi in Houston. 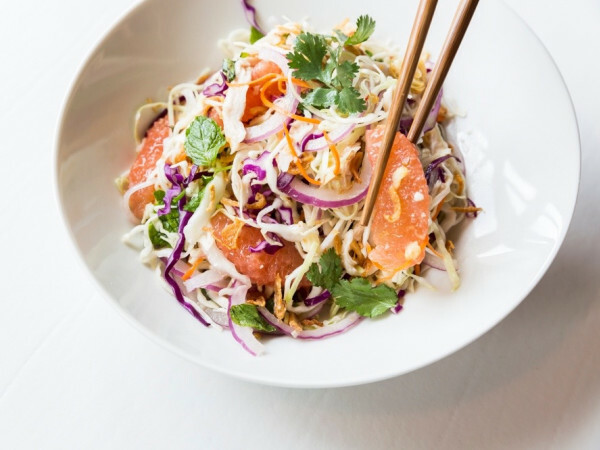 Named for founding chef Hajime Kubokawa, it also served as the first Houston outpost of Kata Robata executive chef Manabu Horiuchi. For many sushi-loving Houstonians, the restaurant served as the first place they experienced an omakase tasting menu that's become a staple of upscale sushi restaurants like Kata Robata, Uchi and MF Sushi. "There are and were a handful about standing of Japanese restaurants that took Japanese cuisine seriously. 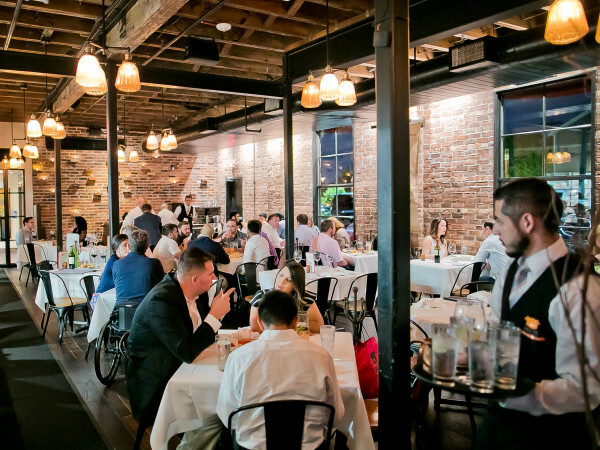 Only a handful encouraged the serious, traditional aspect of Japanese cuisine," Sushi Club of Houston president Carl Rosa tells CultureMap in an email. "Kubo's was one of the very first to hit the target consistently. They were the nucleus of some amazing careers in the city of Houston." Rosa adds that he has yet to receive a response from Kubo's management about their plans to relocate but hopes to hear from them soon. 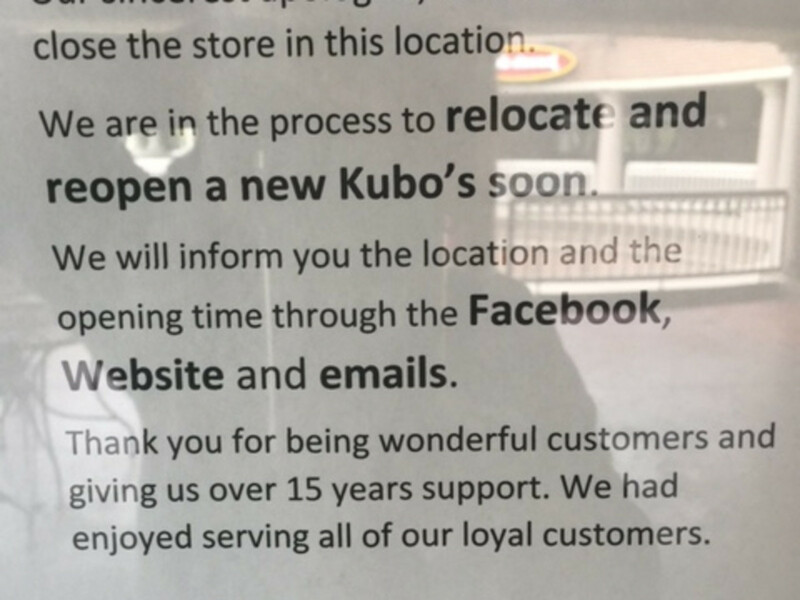 A representative for Rice Village manager Trademark Property Co. confirms that Kubo's closing "represents an opportunity for Rice Village to pursue a new restaurant concept as part of its overall new positioning." Look for a new tenant announcement to come in the future.